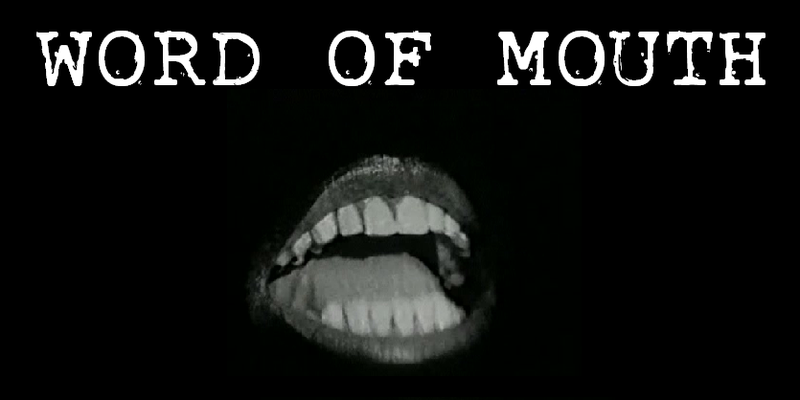 Late night truths come veiled in signs. 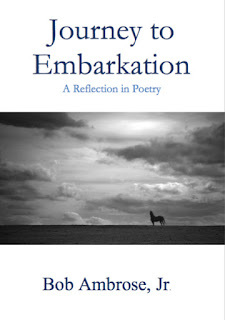 Journey to Embarkation is published by Parson's Porch Books and is Bob Ambrose's first collection of poetry. 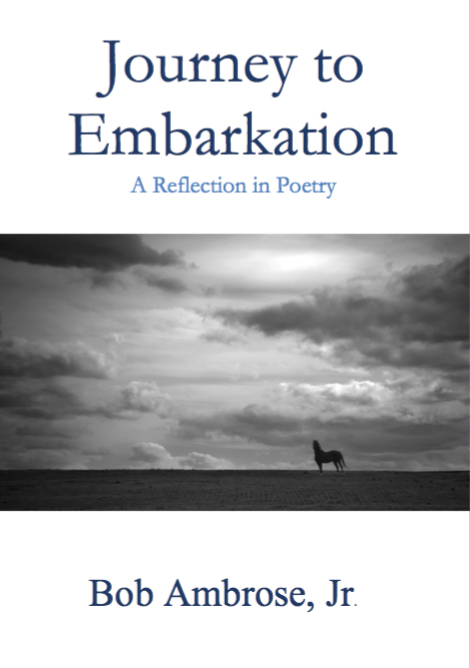 Bob's website is Reflections in Poetry. All profits from Parson's Porch Books are shared with the poor.